Unreal Lawns supply and install artificial grass in Keighley and the north west of England. We serve domestic and commercial customers in the area, with products suitable for a wide range of applications from outdoor spaces and gardens, to event areas, exhibition space and more. See below for some examples of projects we've carried out in the Keighley area. 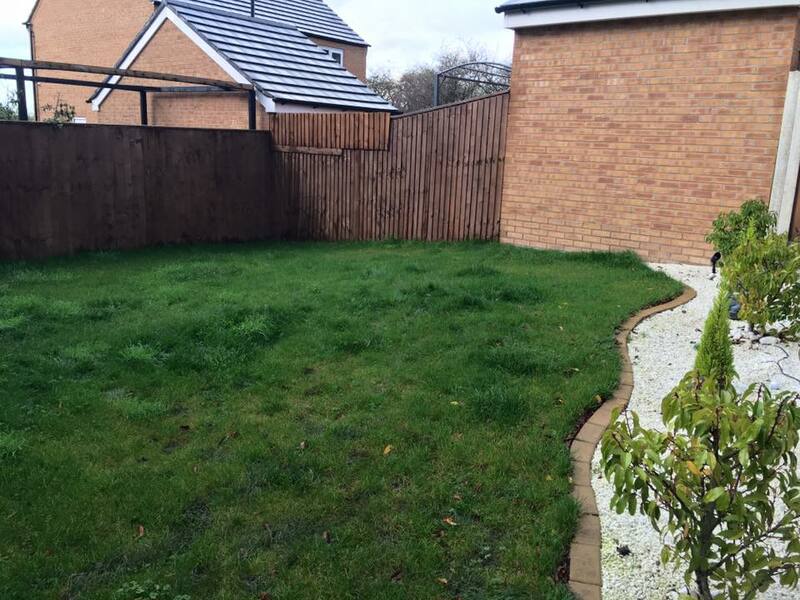 Unreal Lawns were contacted by a homeowner in Keighley to come and replace their lawn with artificial grass in their rear garden. The existing lawn was proving too much hassle to maintain and had quite a few weeds growing through it. We replaced this with our artificial grass, removing the need for maintenance. 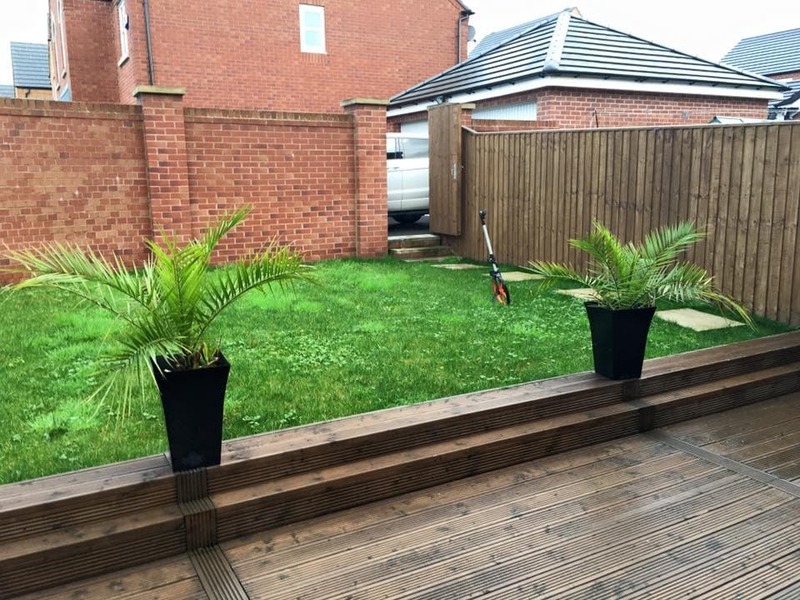 The finished garden looks neat and tidy, just how the customer wanted it. The neighbours contacted us shortly afterwards wanting us to work our magic in their garden too! We visited this garden in Keighley, which had become very boggy and worn out due to heavy use by the customer’s dog. We replaced the lawn with our Supreme 38mm artificial grass. The result is a nice green and neat lawn, which will remain like this all year round. The dog can now run around until his heart’s content without the owners worrying about damage to the lawn or muddy paw prints being brought into the house.